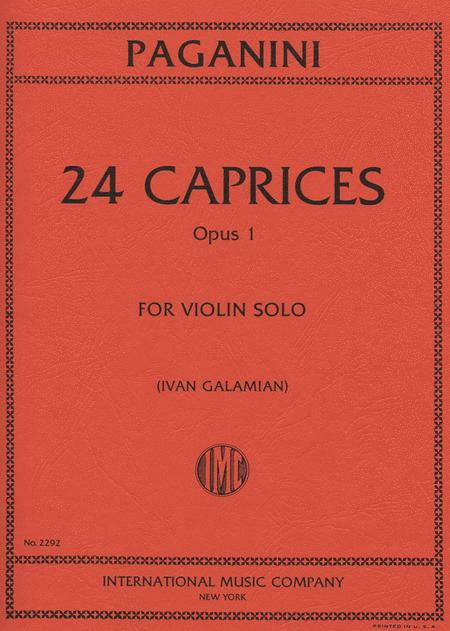 Composed by Niccolo Paganini, edited by Ivan Galamian. Op. 1. Violin solo book for violin solo. With standard notation, bowings and fingerings. 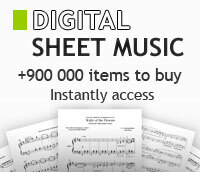 Published by International Music Co.
With standard notation, bowings and fingerings. Classical Period. 9x12 inches.